CM 2/c Thomas G. Harris, son of Mr. and Mrs. Jess Samples. 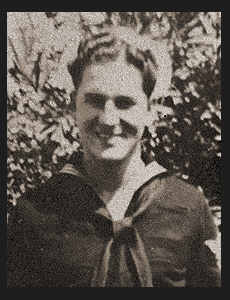 Entered Navy in April, 1943, trained in Camp Peary, Va.; served in the Hawaiians, the Gilberts, the Marshalls and Iwo Jima. Awarded two Asiatic Pacific Ribbons with Battle Star.